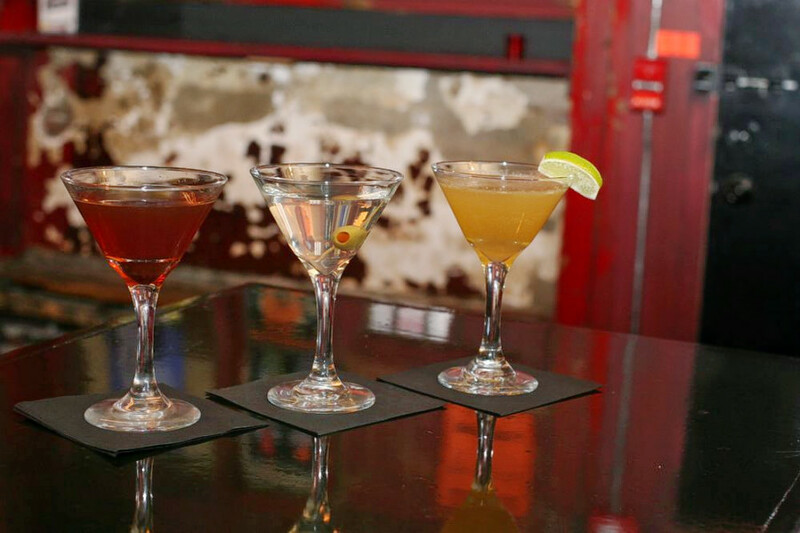 Looking to try the best whiskey bars in town? 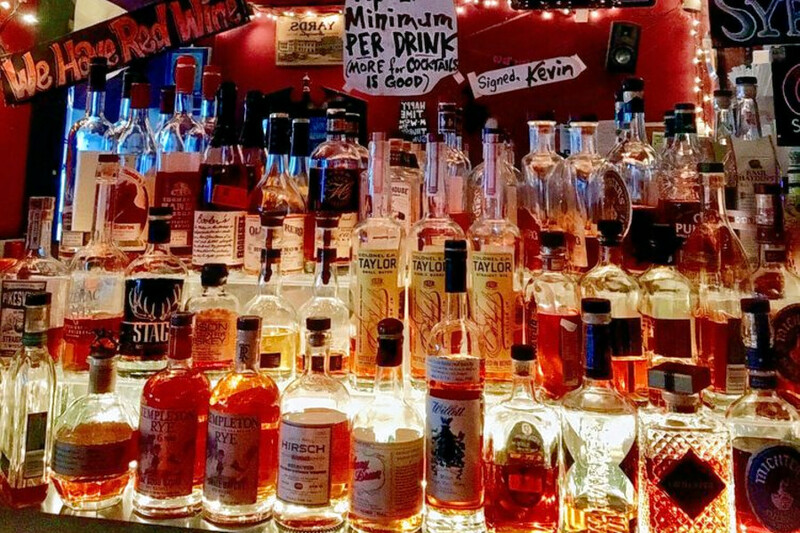 Hoodline crunched the numbers to find the top whiskey bars in Philadelphia, using both Yelp data and our own secret sauce to produce a ranked list of the best spots to fill the bill. 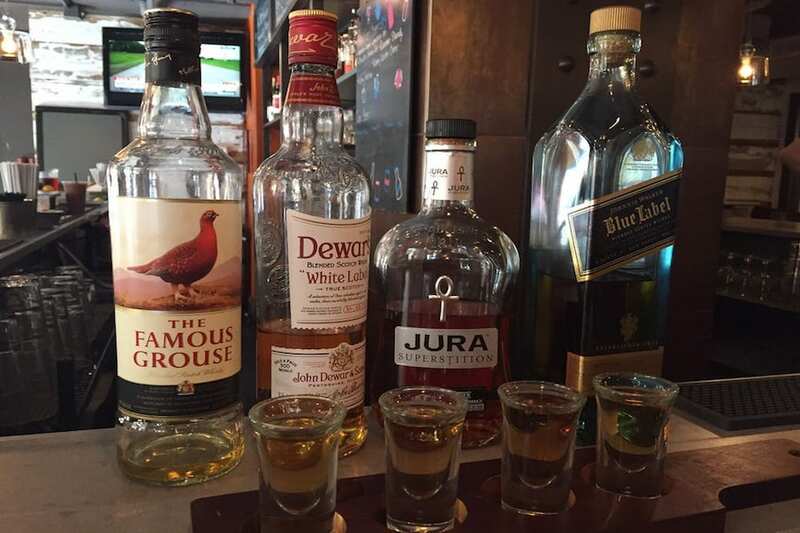 Topping the list is Village Whiskey. 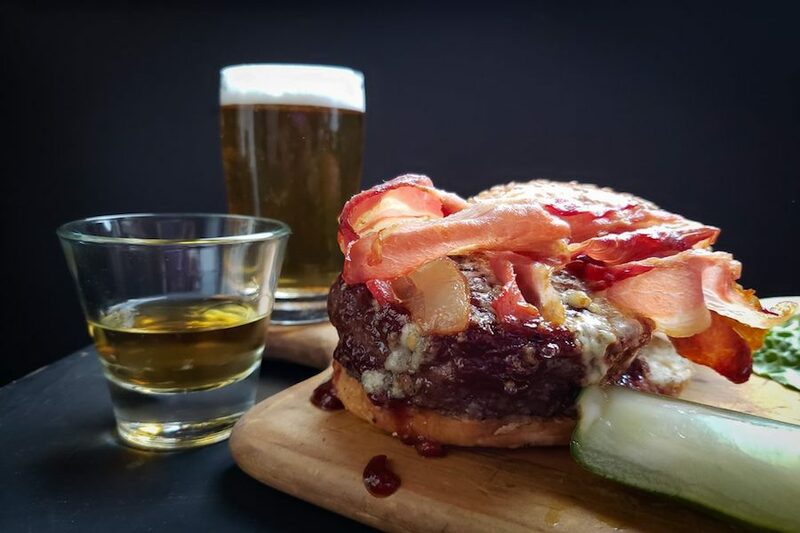 Located at 118 S. 20th St. in Rittenhouse, the whiskey bar and New American spot, which offers burgers and more, is the most popular whiskey bar in Philadelphia, boasting four stars out of 1,457 reviews on Yelp. Next up is Spruce Hill's Fiume, situated at 229 S. 45th St., Floor 2 With 4.5 stars out of 154 reviews on Yelp, the whiskey bar, beer bar and cocktail bar has proven to be a local favorite. 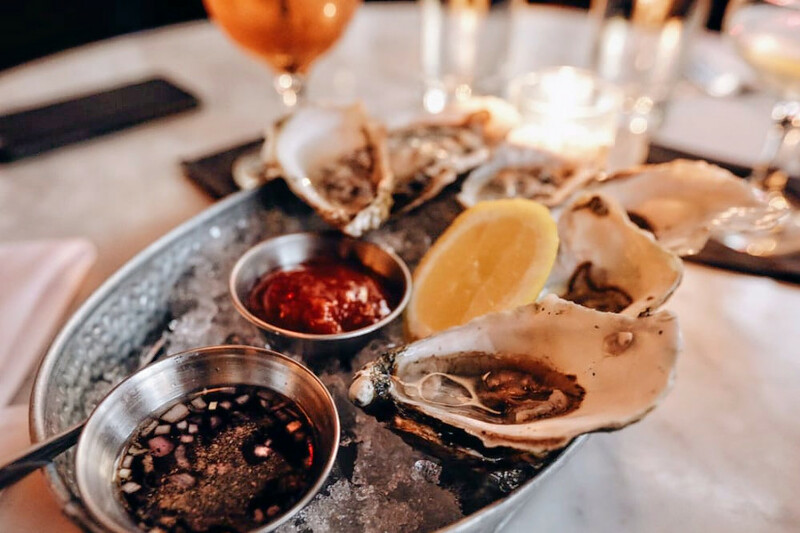 Society Hill's The Twisted Tail, located at 509 S. Second St., is another top choice, with Yelpers giving the venues and event space, whiskey bar and New American spot four stars out of 478 reviews. 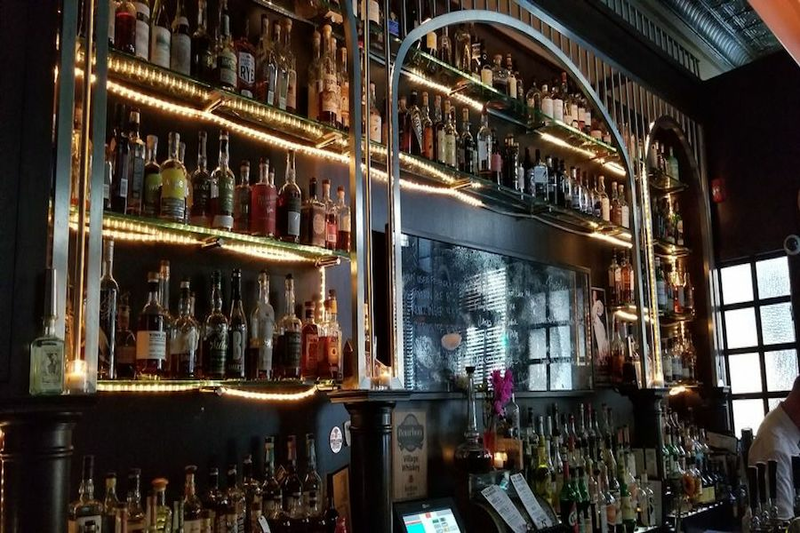 Cooperage Wine & Whiskey Bar, a wine bar, whiskey bar and New American spot in Old City, is another go-to, with four stars out of 234 Yelp reviews. Head over to 123 S. Seventh St., The Curtis Center to see for yourself. Over in Callow Hill, check out The Trestle Inn, which has earned four stars out of 189 reviews on Yelp. You can find the dance club, cocktail bar and whiskey bar at 339 N. 11th St.